Paramore and Foster the People show fans in Simpsonville how much they care about our community. Paramore has come a long way since 2004, when a group of high schoolers from Franklin, Tennessee began making pop punk music. 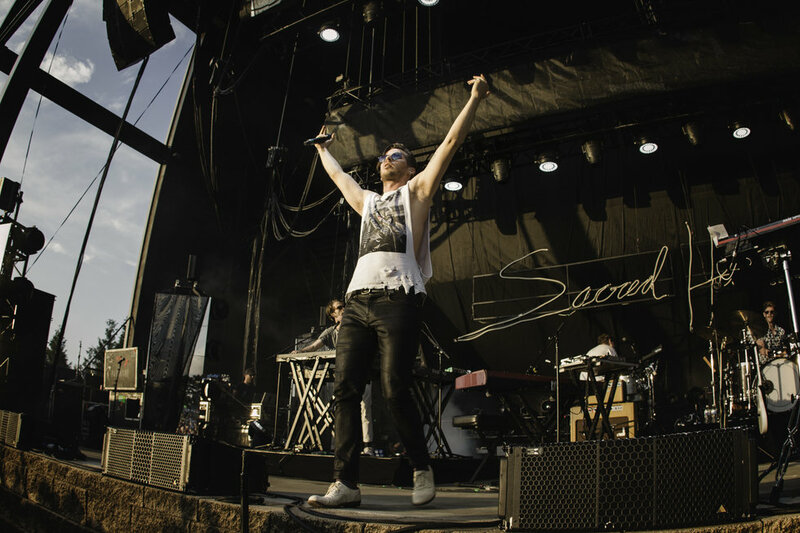 Their style has evolved from emo rock to 1980s-inspired synth-pop, but the powerhouse aspects have always remained strong. 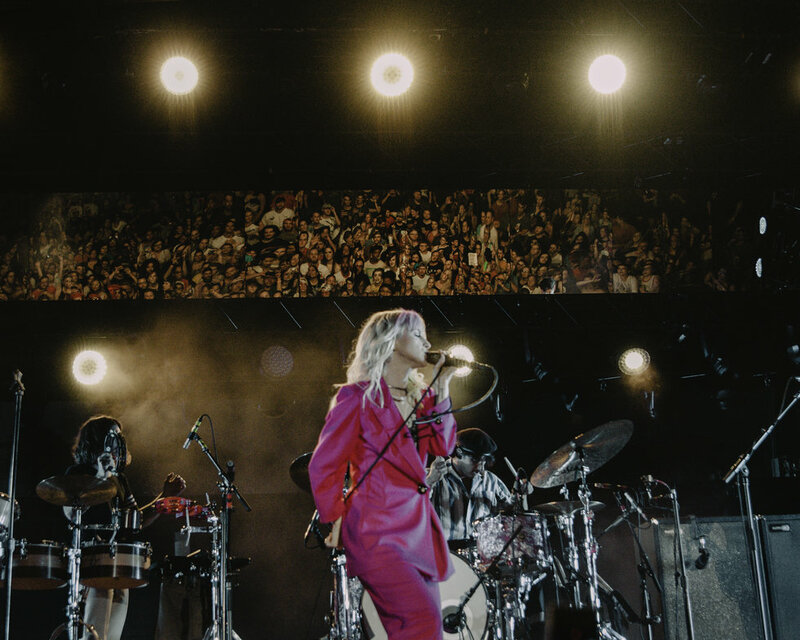 A year after releasing their fifth studio album, After Laughter, Paramore began the final leg of the "After Laughter Tour," bringing along Foster the People. Both of these bands are known for their emotionally raw lyrics, so it makes sense that they would tour together. Their second stop on this leg was in Simpsonville, SC at the Heritage Park Amphitheater. While Paramore is a newcomer into the new synth-pop world, Foster the People helped get this new movement started. Their three studio albums show a progression of moving this synth-pop movement into mainstream culture. Beginning with "Pay the Man" from their most recent album, Foster the People started the set on an upbeat note. This performance sounded more musically raw than the recording, making guitars and drums the most obvious instrumental elements. But throughout the set, the synthesizers were featured more so that by the last three songs, the electronic elements were more powerful than the instruments. They were able to maintain an appropriate balance of each element throughout while showing a progression of their style into a deeper synth-pop territory. Foster the People first turned heads on Top 40 radio in 2011 with their controversial single "Pumped Up Kicks," a pop-rock song that sounds like it would be easy to dance to - until you realize it's actually from the perspective of a troubled kid who's planning a mass school shooting. Since that day it was released in 2011, America witnessed several major mass shootings - the most recent ones being in Parkland, FL in February and Santa Fe, NM in May of this year. Both of these were in schools. 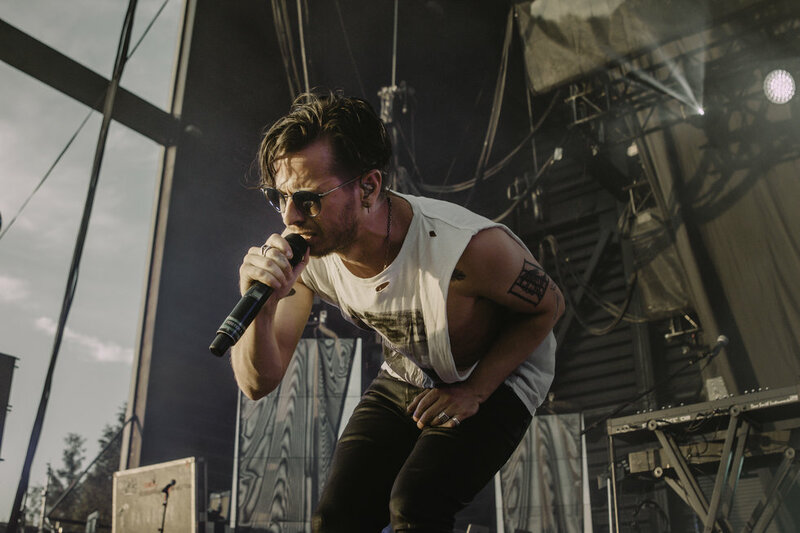 Primary songwriter and lead singer Mark Foster realizes that it's important to address these people's motives and understand the signs of why they could be acting this way. Once we understand the signs, we can get a potential killer the help or counseling they may need before they cause any harm to their community. Just after Foster the People performed "Pumped Up Kicks," the only sound the audience heard was a slow and ominous synthesizer beat. Accompanied by the beat, Mark discussed a time he remembered when our country was more united than ever. "It was the day after 9/11," he reflected. "People from all over the country a came together to support each other in love. No matter their differences, we all stood together as Americans. 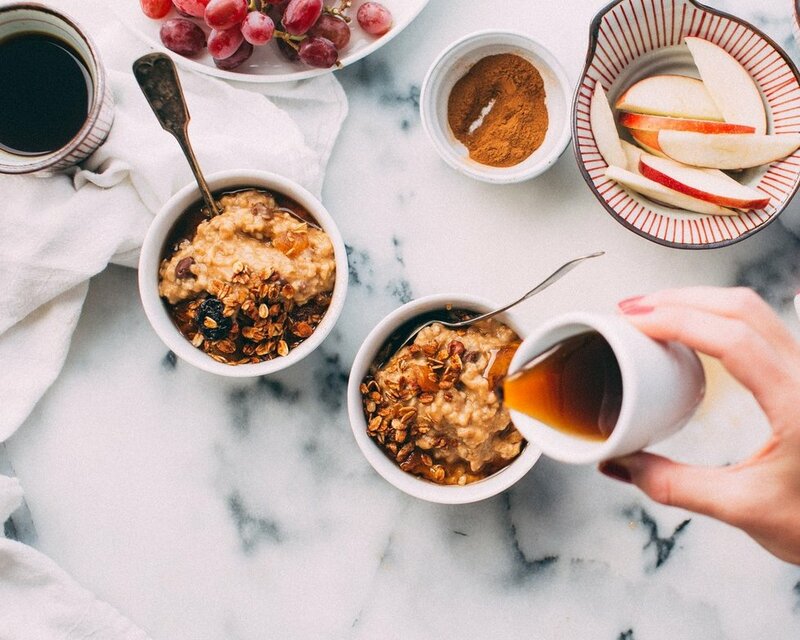 In the past couple years, I've watched things become divided more than I've seen in my lifetime." He continued, "Everything we're divided over has two sides that are just yelling at each other - and I keep thinking about that day after 9/11 happened. When we were all together and loved each other, because we were all and stood as one. Sometimes we're forgetting that the other side that we're yelling at are Americans too, and that they want what's right fo this country too. At the end of the day, they're human. Can we respect each other as humans?" This speech fed into Foster the People's most recent single, "Sit Next to Me." The single has a whole new meaning after hearing that speech in the audience. I hadn't given the lyrics a deep listen until this performance, but every time I heard it on the radio I interpreted it as a happy, friendly love song. Now, I see it through the eyes of an American who wants to get along with someone who has a different political ideology. As "Sit Next to Me" gains more popularity, especially through the rest of this tour, I hope Foster the People continues to inspire Americans to try to break down the barriers we have with opposing sides and just be a friend. Paramore is a family. A family that includes every person in the Heritage Park Amphitheater that night. That's what Hayley Williams, the band's energetic front-woman, told the audience throughout the entire show. As soon as the lights turned on, the audience felt included in the performance through the giant mirrors on stage, which are shown in the above image. These mirrors went on to double as screens, so they could show an overlay of the audience and projected designs. The show went on to prove even further that we are all a family through open discussions of mental health and inviting two fans on stage. While Paramore's style has changed over the years, one thing that had stayed a constant in their music is their frequent discussion of mental health. "Let me ask you something," Hayley asked the audience early on in Paramore's set. "Are you all happy?" The crowed cheered. 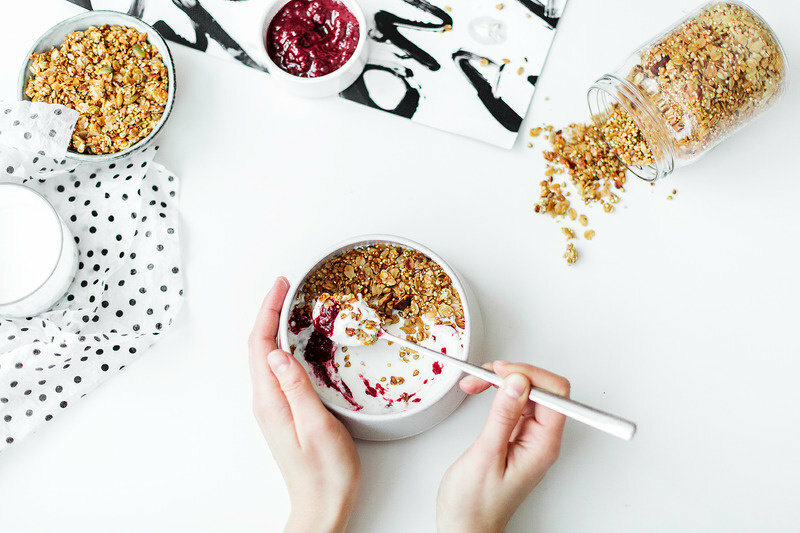 "No, are you really happy?" she asked again. This time, the cheer wasn't as loud. "Tonight because music is the wondrous thing that it is, we all get to be here and be happy today. Welcome to this family." Paramore then performed "Fake Happy," which reassures listeners that the people you compare yourself to may not be as happy as you think. 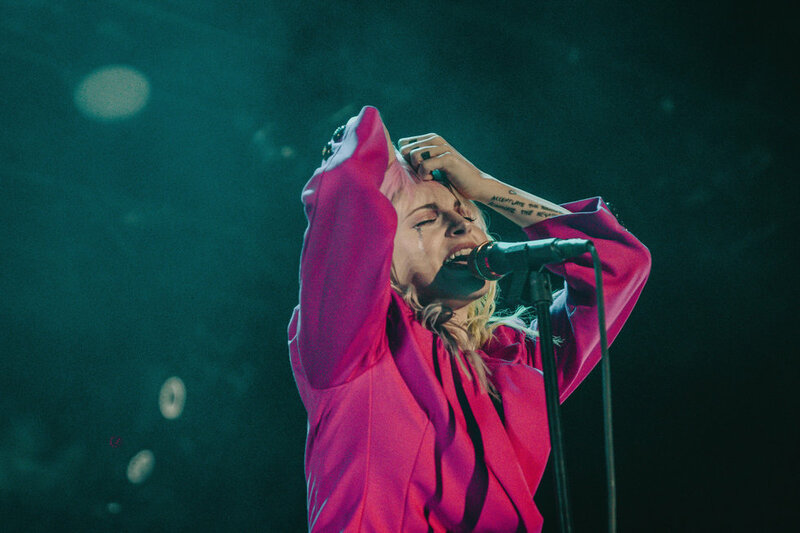 Hayley sings, "If I smile with my teeth, bet you'd believe me...I bet everybody here is fake happy too." Paramore's earlier head-banging music - their sophomore album, RIOT!, in particular - was very popular in late 2000s among people who turned to music as a coping mechanism for anxiety and depression. Realizing that, Paramore has made sure to give comfort to their ever-growing fanbase, especially with After Laughter. 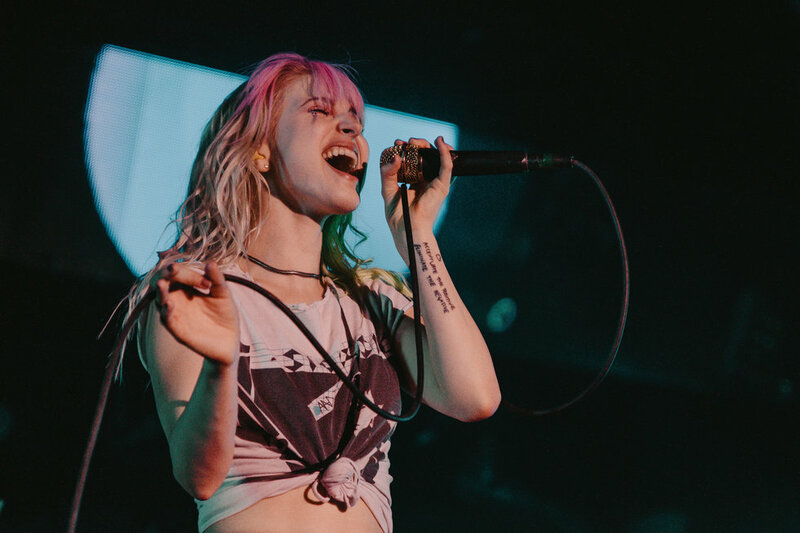 Each song on the album, most of which they performed in Simpsonville, references Hayley's struggle with her own mental health throughout the past few years. About halfway through the set, each member of the band came up to the front of the stage for a 3-song acoustic set. 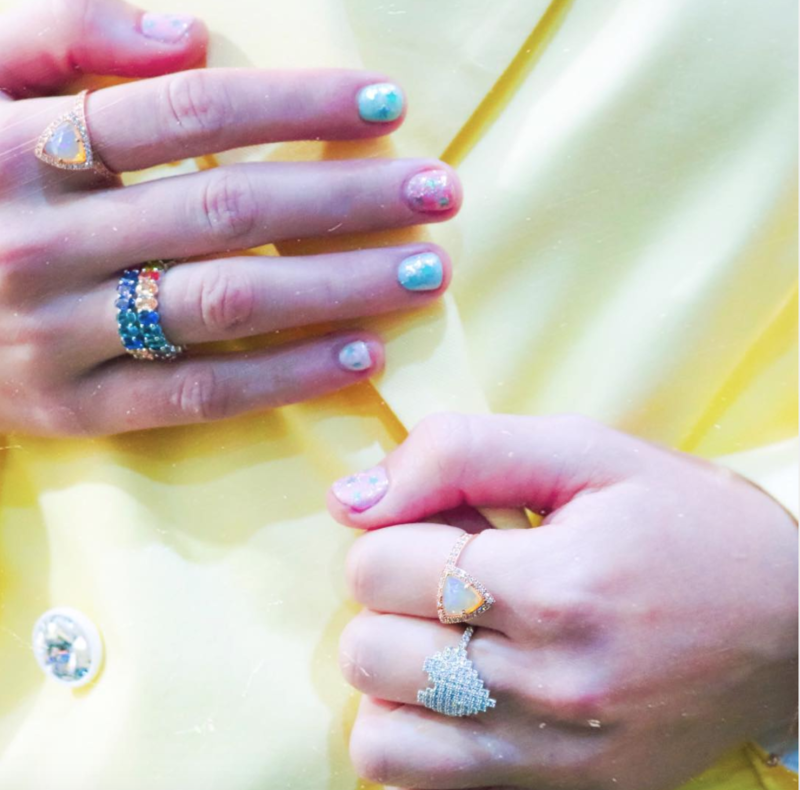 Before performing "26," one of their newest ballads, they told the audience that After Laughter was very challenging to write - but at the same time, it was the most joyful thing they've ever done. "We have to notice those moments where it's good and touch it for a second," Hayley said. "When we meet you guys, we don't know what you're going through [individually]. We know life isn't easy and we won't pretend that a show will fix it all. But we are happy to be here for you." While Paramore performed "26," which tells listeners to "hold onto hope if you've got it," fans gradually lifted up their flashlights until the whole amphitheater was sparkling through the mirrors. It's a Paramore tradition to bring a fan on stage to sing with Hayley during emo anthem "Misery Business" towards the end of the set. 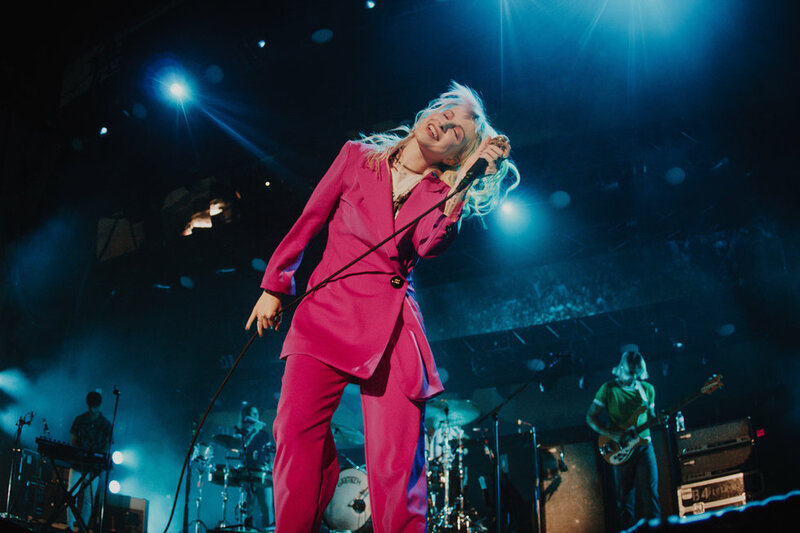 Hayley kept her eyes peeled for Simpsonville fans who knew every word to their songs, and she had someone in mind before the song even started. She chose Dorian, who sat down on the stage in disbelief as Hayley hugged him. "You didn't know this," Hayley said after asking for his name, "but you all got tickets to the Dorian show." She asked the crowd to cheer for Dorian louder than we had the entire night. Dorian had just as much energy as Hayley while he sang and mirrored her choreography. Little did Hayley know that Dorian is actually a musician! After the performance, Hayley sincerely said that she doesn't deserve to sing "Misery Business" anymore because Dorian sang it so well. 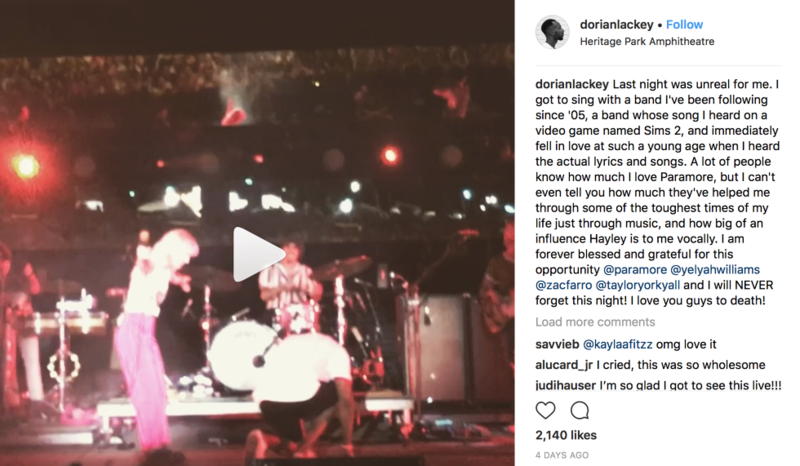 Hayley Williams brings fan Dorian Lackey on stage.Taken from Dorian's Instagram, see full post here. Paramore followed "Misery Business" with "Ain't it Fun," this time joined by a much younger fan - a toddler named Brynen. She didn't know all the words, but Hayley noticed her dancing her heart out wearing a Paramore shirt. 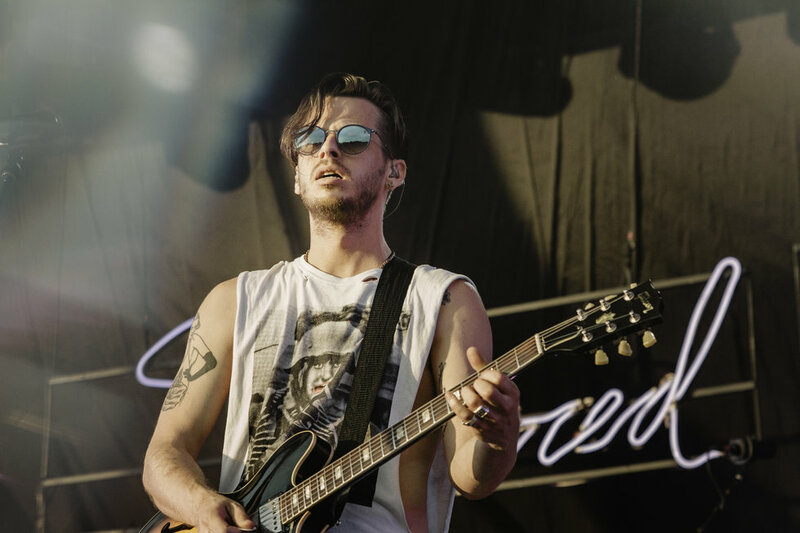 "You are the coolest and most prettiest face I've ever seen on the stage in my life," Hayley said to Brynen. She handed her the microphone and told her to do whatever she wanted to with it. Towards the end, they danced in sync with each other. Hayley Williams brings Brynen on stage.Taken from YouTube, see full video here. Through this concert at the Heritage Park Amphitheater, Paramore constantly proved how deeply they care for the people who support them. The tour still has a ways to go, so you won't want to miss a Paramore performance near you! The US tour runs through the end of July. Get tickets here. Click here for full gallery of Paramore photos. 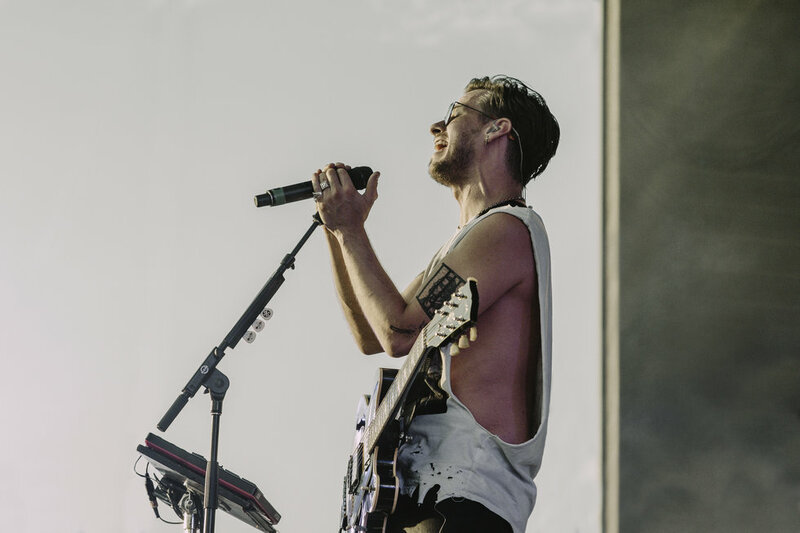 Click here for full gallery of Foster the People photos.